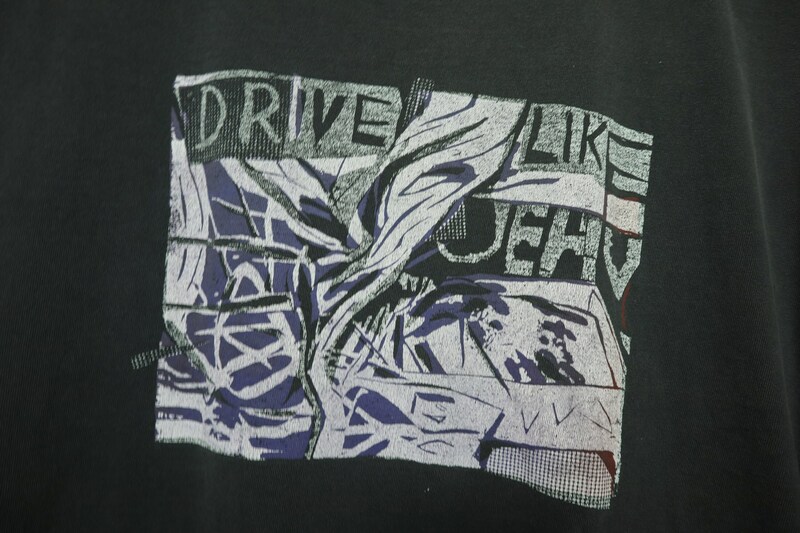 Drive Like Jehu 19990's Vintage Tshirt, no size tag, please see measurements. 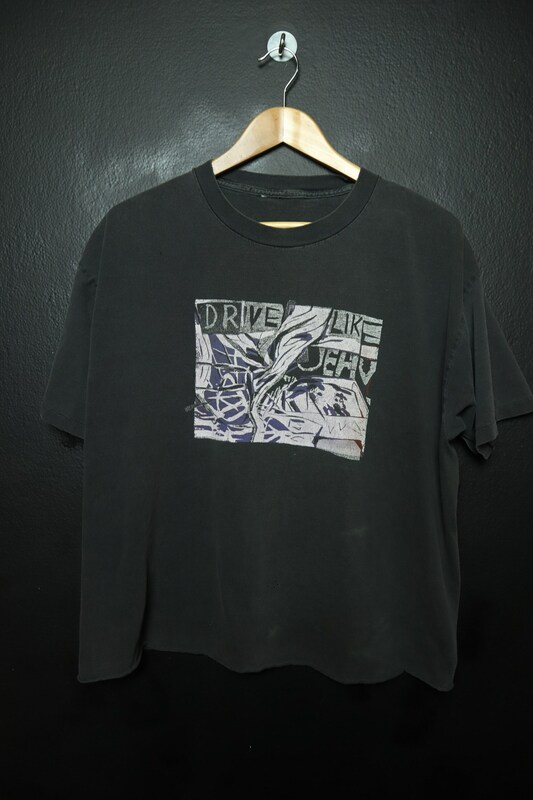 This shirt is in good vintage condition with a lot fading throughout and cracking on the graphic. 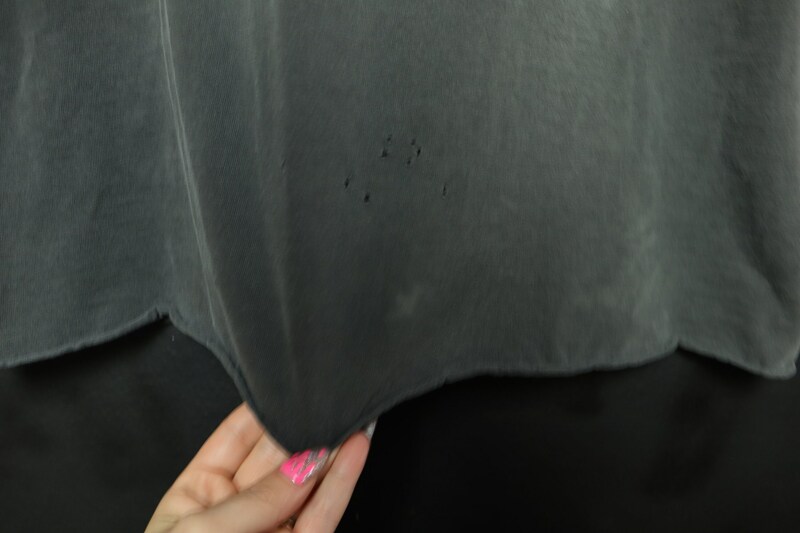 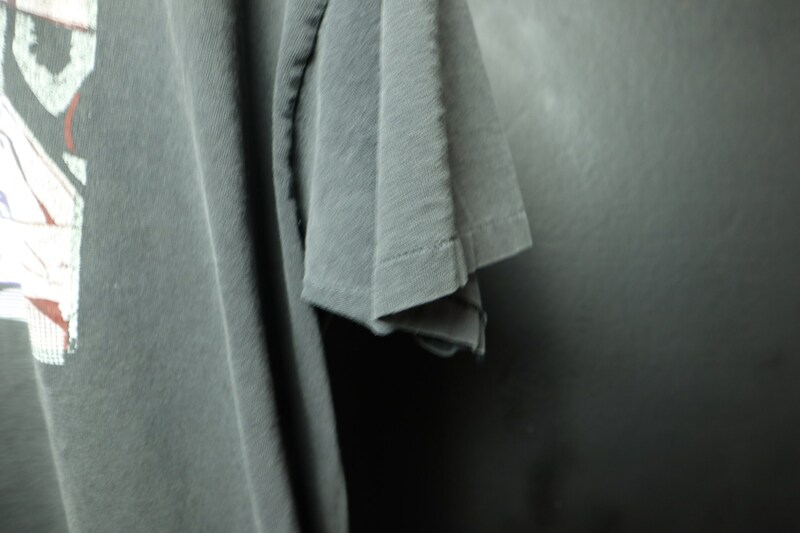 The bottom has been cut, please see measurements.